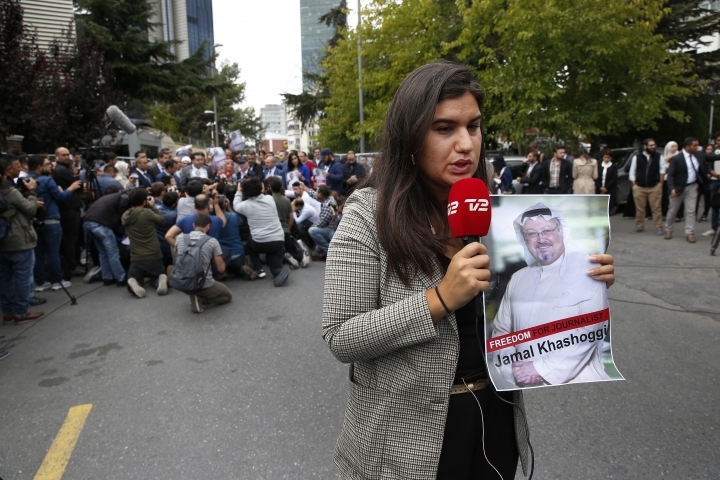 ANKARA, Turkey — A week after dissident journalist Jamal Khashoggi entered Saudi Arabia's consulate in Istanbul for some routine paperwork, the mystery over his disappearance remains unresolved: Turkish officials allege he was killed in the compound; the Saudis say he left the building unharmed. The case has alarmed human rights activists concerned over Crown Prince Mohammed bin Salman's crackdown on dissent and strained already-tense relations between Turkey and Saudi Arabia. The United States and other Saudi allies have taken a cautious approach toward Khashoggi's disappearance, expressing concern but refraining from any strong comments against the oil-rich kingdom. "I am concerned about it. I don't like hearing about it," President Donald Trump told reporters as he returned to Washington from Florida. "And hopefully that will sort itself out. Right now, nobody knows anything about it." The 59-year-old contributor to the Washington Post spent last year in the U.S. in self-imposed exile after he fled Saudi Arabia amid a crackdown on intellectuals and activists who criticized the policies of Prince Mohammed. He was last seen by his fiancée, Hatice Cengiz, entering the consulate to obtain a document needed for their marriage. She and Turkish officials say he never emerged, even though Saudi Arabia insists he left the building. President Recep Tayyip Erdogan on Monday urged the Saudis to back up their claim that Khashoggi left the consulate. "Now when this person enters, whose duty is it to prove that he left or not? It is (the duty) of the consulate officials," Erdogan said during a visit to Hungary. "Don't you have cameras and other things? Why don't you prove it, you have to prove it." 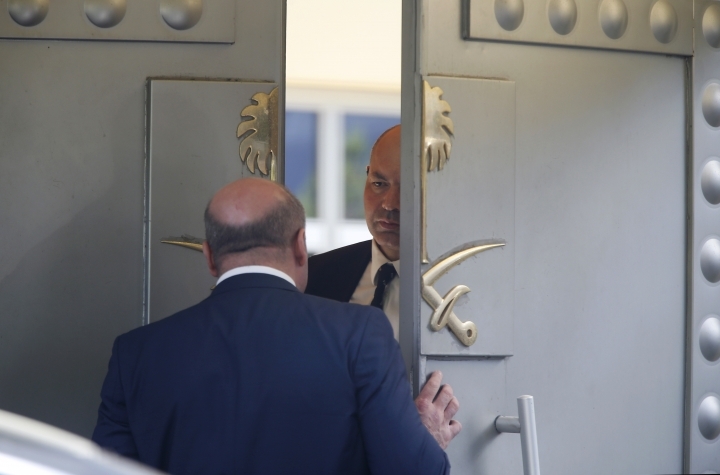 Turkish officials have said the authorities believe that Khashoggi was most likely slain inside the consulate building and that his body was later removed from the premises, though they haven't provided any evidence. 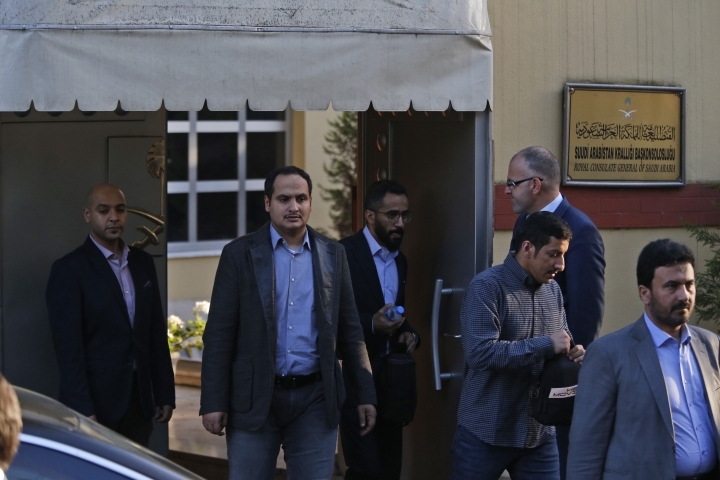 Turkey's state-run news agency, quoting police, has said 15 Saudi nationals arrived in Istanbul on board two planes and were inside the consulate building when Khashoggi disappeared. 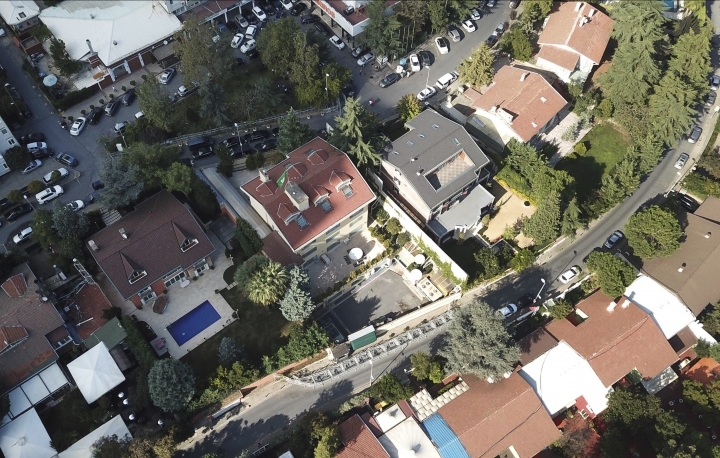 The private DHA agency said the planes, which it identified as a two Gulfstream jets belonging to a Riyadh-based company that hires private aircraft, landed at Istanbul's Ataturk Airport on the day Khashoggi vanished. "With these departures and arrivals there were certain people who came from Saudi Arabia," Erdogan said. "Our relevant agencies, our security forces, our intelligence agency, all of them, the foreign ministry — 'work together' and we'll see the reports that our prosecutors prepare." 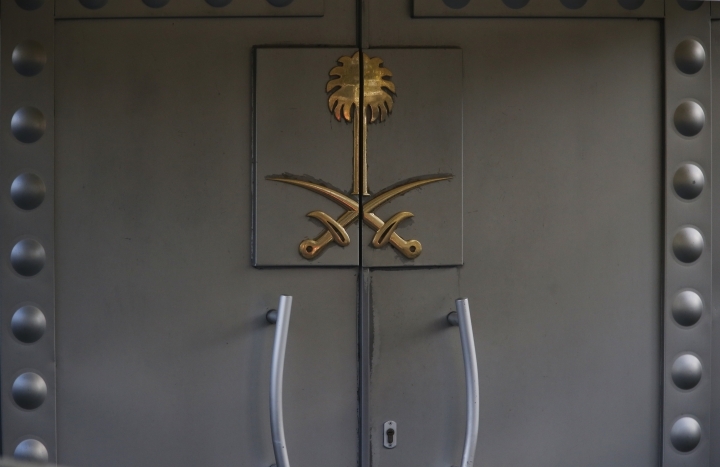 Turkey summoned the Saudi ambassador Sunday to request the kingdom's "full cooperation" in the investigation, a Foreign Ministry official said. 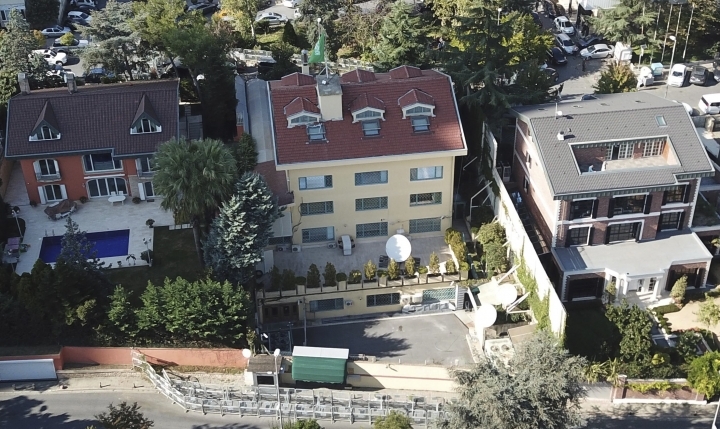 The Turkish private NTV television said Ankara asked for permission for its investigators to search the consulate building, but a Foreign Ministry official would not confirm the report. Ties between Ankara and Riyadh are at a low point over Turkey's support for Qatar last year in its dispute with Saudi Arabia and other Gulf nations. Turkey sent food to Qatar and deployed troops at its military base there. Saudi Arabia is also annoyed by Ankara's rapprochement with its archrival, Iran. "Turkey is maintaining a very delicate balance in its relations with Saudi Arabia. The relations have the potential of evolving into a crisis at any moment," said Ozgur Unluhisarcikli, director of the German Marshall Fund's Ankara office. He expected a measured response from Turkey, which is suffering a currency crisis and would be reluctant to chase away investment from Saudi Arabia or other Gulf states. 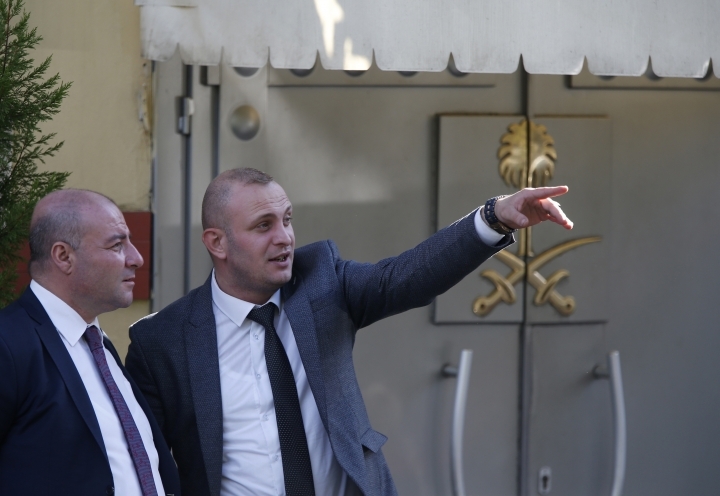 Ankara would likely wait and see what Washington's reaction to the disappearance would be, before initiating any action against Saudi Arabia, Unluhisarcikli added. The U.S. so far has said very little. Prince Mohammed has ties to Jared Kushner, the son-in-law to Trump, who visited Saudi Arabia on his first overseas trip. However, ties have been strained by the president's recent comments implying Saudi Arabia wouldn't last "two weeks" without U.S. guaranteeing its safety as global oil prices continue to rise. Saudi Arabia long has faced allegations of capturing and sending rambunctious royals and dissidents back to the country by private jet. Last year, the kingdom even brought Lebanese Prime Minister Saad Hariri to Riyadh, where he suddenly resigned in a TV broadcast, only to return to Beirut and renounce his resignation, sparking speculation he was forced to do so. 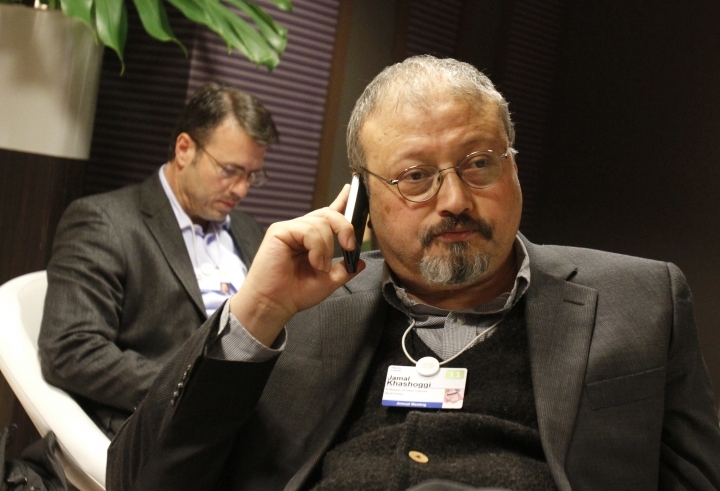 Many initially believed the same fate befell Khashoggi — until Turkish officials began anonymously telling journalists the writer had been killed at the consulate. 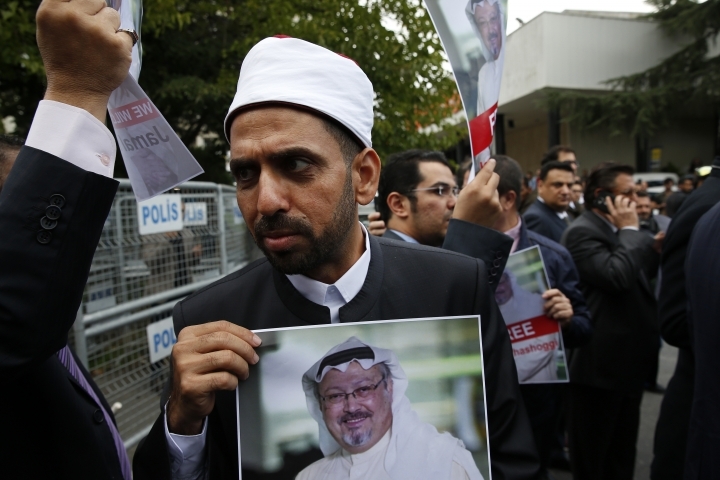 Saudi Arabia has denied the allegations as "baseless," but unlike in the Hariri incident, Khashoggi has not appeared on state television or Saudi-owned satellite networks since Turkey began expressing its fears he was dead. While in the U.S., Khashoggi began writing columns for the Washington Post. That was in part due to the atmosphere surrounding the rise of 33-year-old Prince Mohammed, next in line to the throne now held by his 82-year-old father, King Salman. Although there have been some reforms, such as allowing women to start driving cars, Prince Mohammed's reign has seen businessmen, royals, activists and others rounded up and arrested. Still, killing someone like Khashoggi, who long had ties to the royal family and the Saudi intelligence apparatus, in a consulate would be a major escalation in the prince's rise. "I think the Saudis may have crossed the line. It puts the U.S. in a corner — will it defend its ally or will it stand up for human rights and free speech and free journalism?" said Yoel Guzansky, a senior researcher at the Institute for National Security Studies, a top Israeli think tank, and a former adviser to the Israeli prime minister on Iran and Gulf affairs. Sultan al-Saad al-Qahtani, the editor of the Riyadh Post website and a supporter of the crown prince, called it "a Hollywood movie scenario." "There is no country that kills opponents of its policy inside an official building in a foreign country," he said. "The responsibility of preserving Mr. Khashoggi's life rests with the Turkish government." 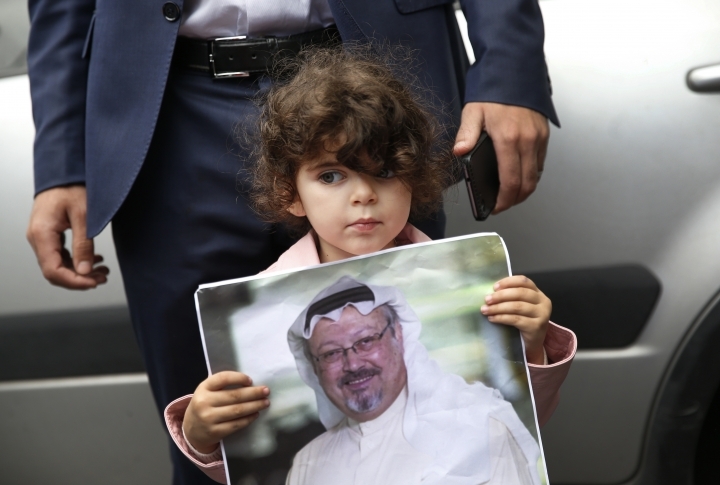 Lynn Maalouf, Middle East Research Director for Amnesty International, said if the reports of Khashoggi's death are true, this "would be taking yet to another level the continuing crackdown on any form of dissent that's been going on in Saudi Arabia over the past year." Adam Austen, a spokesman for Canadian Foreign Affairs Minister Chrystia Freeland, said it was "aware of and concerned by these reports. Canadian officials are actively seeking more information." In August, Saudi Arabia expelled the Canadian ambassador and froze "all new business" with Ottawa over its criticism of the kingdom's arrest of women's rights activists — yet another warning to the West reflecting Riyadh's newly assertive foreign policy. In the U.S., Republican Sen. Lindsey Graham tweeted Monday that if there's "any truth to the allegations of wrongdoing by the Saudi government it would be devastating to the US-Saudi relationship." He said there would be "a heavy price to be paid — economically and otherwise." Graham is close to Trump and said he has talked with leaders of the Senate Foreign Relations Committee about Khashoggi. He said it is "imperative" that the Saudis "give a clear answer" about what happened. 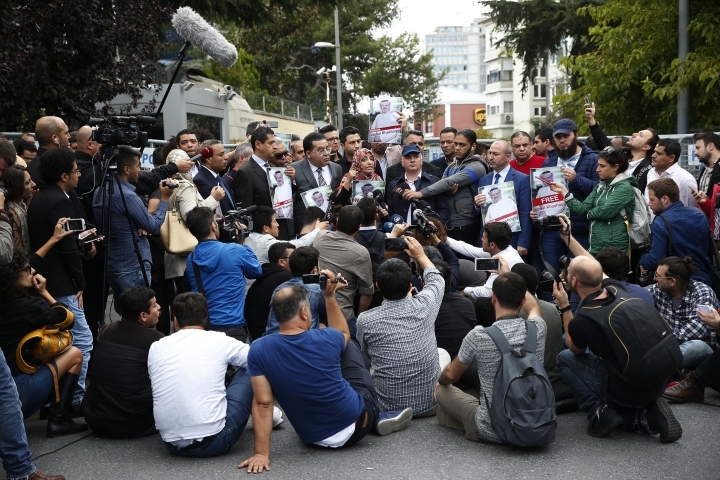 Journalists and activists gathered outside the Saudi consulate in Istanbul also demanded information on Khashoggi's fate. 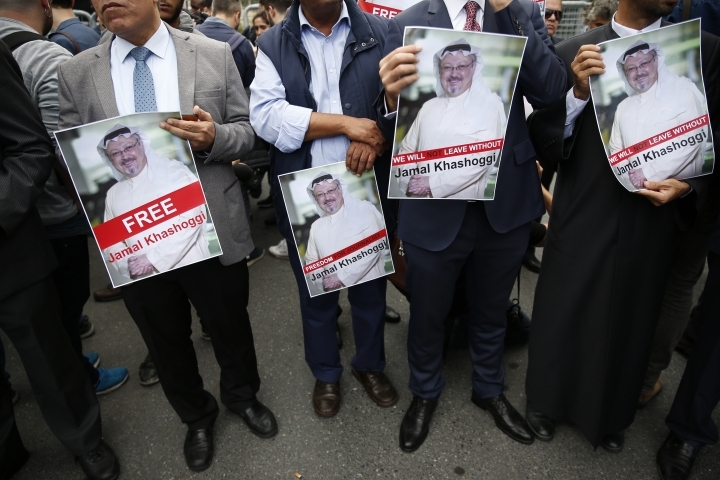 "We demand from the international community to pressure Saudi Arabia and Mohammed bin Salman to tell us exactly what happened," said Mohamed Okad, a friend of Khashoggi and founder of Insight into Crisis, a conflict advisory group. Among the protesters was Tawakkol Karman, the Yemeni journalist and 2011 Nobel Peace Prize winner. She accused Saudi Arabia of "state terrorism" and called on the international community to take action against the kingdom. A Saudi-led coalition has been at war with Yemen's Iran-aligned Houthi rebels since March 2015. Associated Press writers Jon Gambrell in Dubai, United Arab Emirates; Ayse Wieting and Mehmet Guzel in Istanbul; Lisa Mascaro in Washington; and Isabel DeBre in Jerusalem contributed.